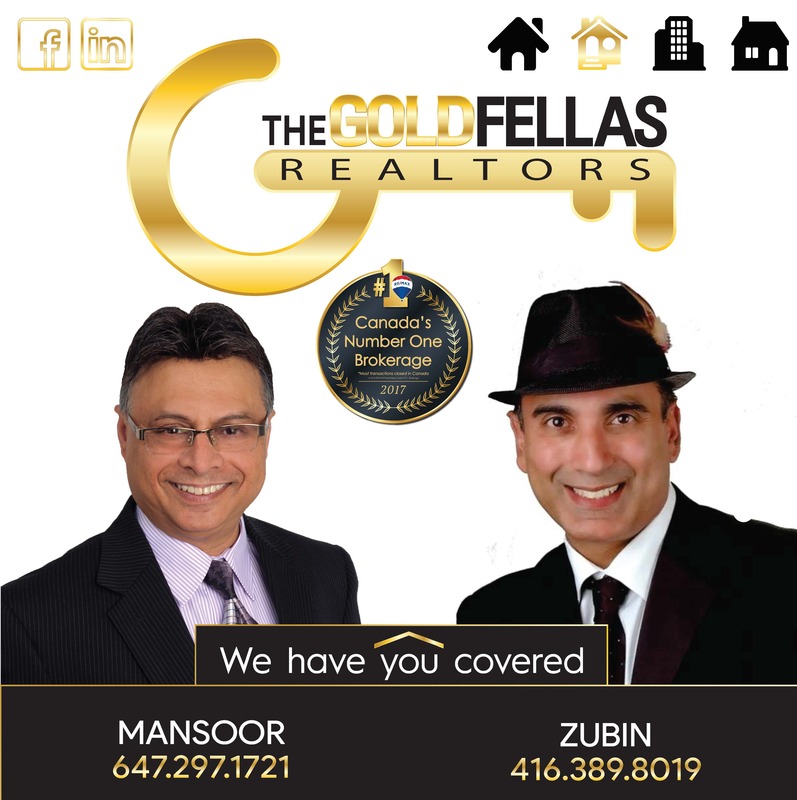 Zubin is an award-winning ReMax Realtor® with an impeccable track record of sales and customer service, having established himself as a Real Estate Agent that walks the walk, also being a passionate property owner and manager. 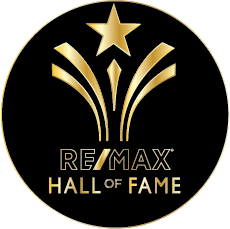 His prestigious awards awards at ReMax bear witness to his mounting achievement: Starting with the 2014 Executive Club Award, climbing up to the 100% Club Award in 2015, and onward to the 2016 Platinum award, the 2017 Chairman Club Award, and the 2017 Hall of Fame Award. 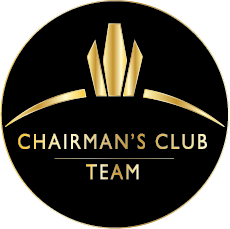 However, Zubin's greatest achievements are in the powerful relationships he has fostered with his clients and partners, the key to his successes. Zubin's foundational career in the Aeronautical Engineering industry further enhances his ability to not just make an effective sale, but to work with his clients as a long-term partner and confidante in every aspect of their lives. He is a Licensed Aircraft Maintenance Engineer/Supervisor with over 3 decades of International and North American aviation expertise who is capable of hitting the ground running, dealing with high-tension, high stakes situations and finding resolutions for even the most complex projects. In other words, when a problem has to be solved, be it an aircraft defect or finding a home, Zubin has you covered! Real estate is not only my profession but also his passion, therefore his core values revolve around consistency and honesty in order to build your trust. With the multitude of skills acquired over his 20 years of experience as an aircraft engineer, Mansoor is uniquely qualified to solve any problems and accomplish the needful. 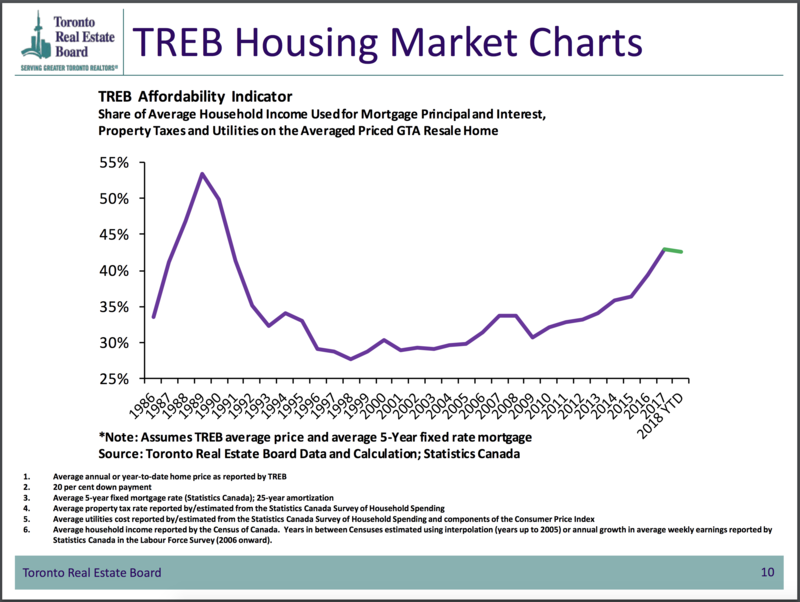 Ultimately, his goal is not to just sell you a house but rather to help you find the place that you can call home.